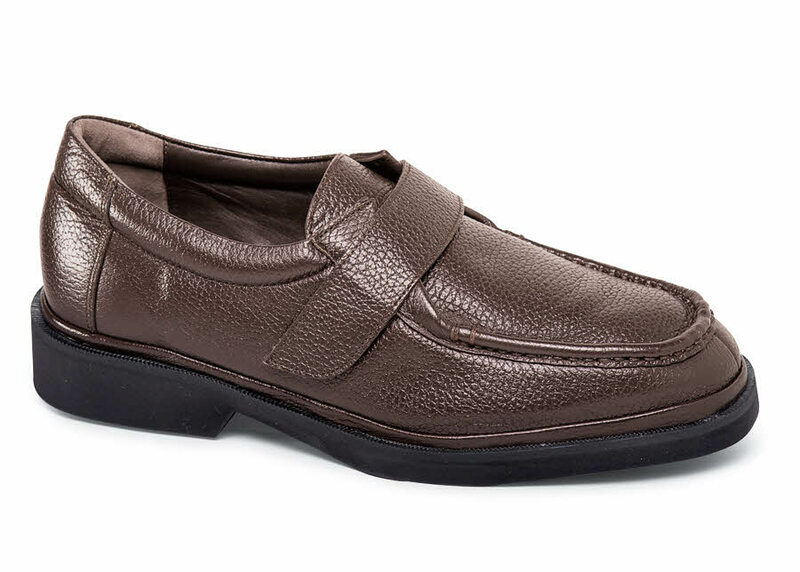 Crushable, well-padded leather uppers with adjustable closures make our softie strap oxfords true comfort shoes. 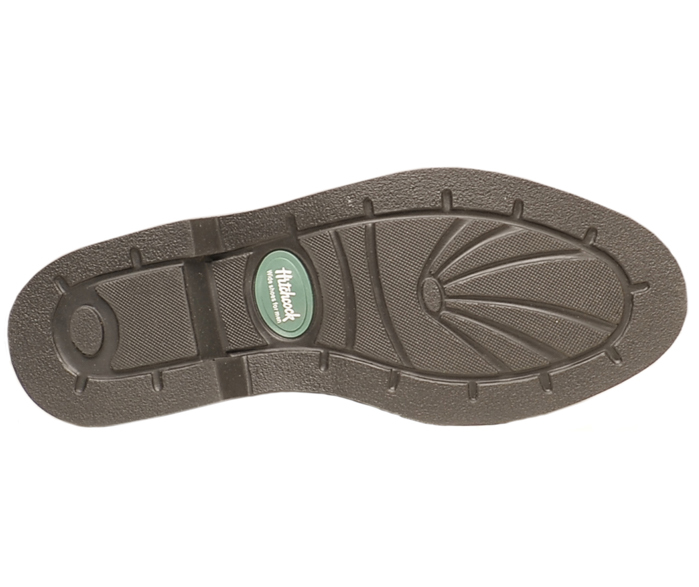 Leather-lined throughout, they have comfortably cushioned insoles and durable but lightweight polyurethane outsoles you can actually bend in half. Made on the extra-depth Kent XD last. Men's sizes 5-12, 13 and 14 in 3E and 5E; 7-12, 13, 14 in 6E.